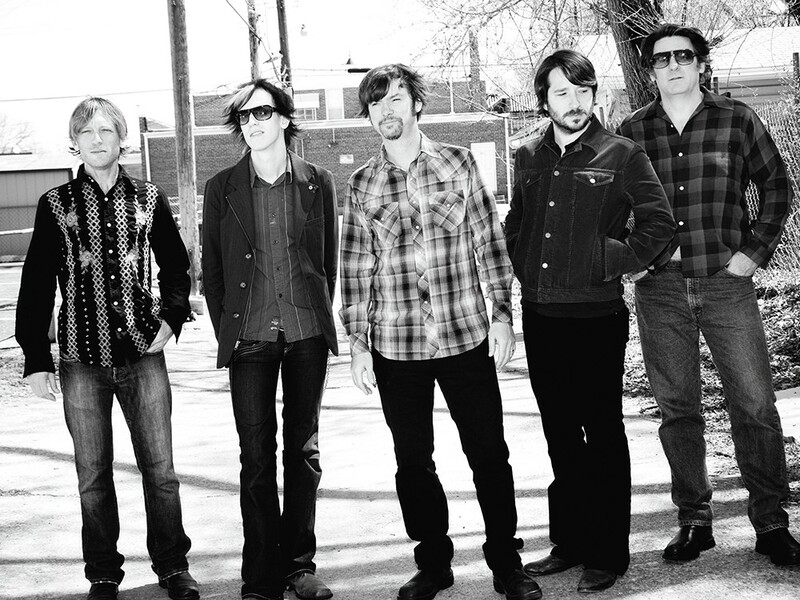 Son Volt\'s latest album, Honky Tonk, features plenty of fiddles and steel guitar. Twenty years after the release of Uncle Tupelo’s final album, Jay Farrar and Jeff Tweedy still cast a twin shadow over American music. Their songwriting partnership has influenced an entire generation of punks who weren’t afraid of a touch of twang or fiddle. Think of them as the Lennon and McCartney of alt-country. Or maybe the Jagger and Richards. Tweedy continues his rise as the leader of prolific dad-rock luminaries Wilco. You may have heard of them. Son Volt, with Farrar at the helm, has maintained a stream of solid albums, beginning with 1995’s Trace. Honky Tonk feels like a bit of a departure for the band, which after three well-received releases in the mid-to-late ’90s, took an extended hiatus until 2005’s Okemah and the Melody of Riot — a fiery quasi-protest album released amid the tumult of our most recent adventure in Iraq. Named after Woody Guthrie’s Oklahoma hometown, the record aimed to prove once again the power of song in speaking truth to power. Son Volt followed up with the harder-edged The Search in 2007 and American Central Dust in 2009. The latter was a considerably mellower affair that saw the band moving towards a more traditional sound, a trend that continues on Honky Tonk. “There’s always been a duality to Son Volt in that there’s acoustic songs and electric songs, but this time the focus was the fiddle and pedal steel guitar aesthetic,” Farrar told No Depression. “I wanted to acknowledge an homage to honky-tonk music, yet not feel limited by the parameters.” Honky Tonk manages to do exactly that, embracing more traditional instrumentation while remaining quintessentially Son Volt. Spokanites have been lucky to have had a solid run of Americana and Roots artists coming through so far this summer; this will be a must-see show from a truly seminal band whose influence can be traced across a wide swath of American music.